Published in 1991 by Atheneum. Issued in 1991 [i.e. 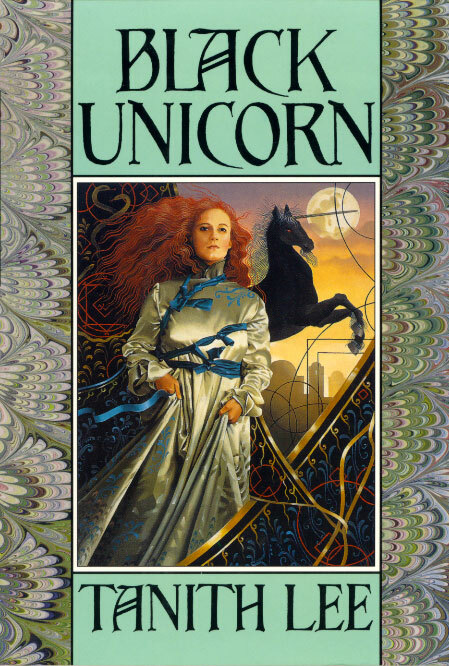 1992] by the Science Fiction Bookclub. Cover illustration by Heather Cooper. Actual size 14.7 cm x 21.7 cm.